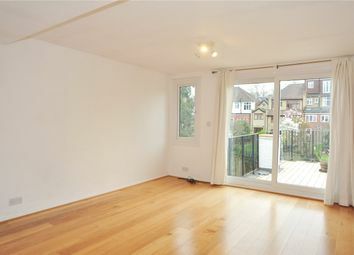 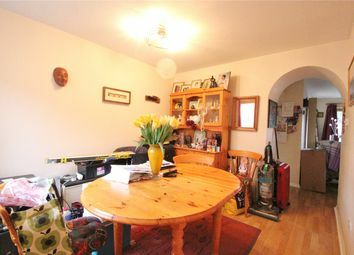 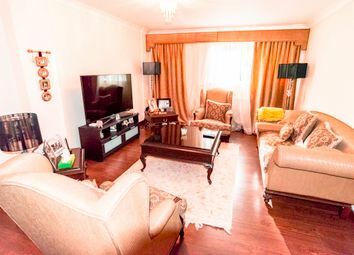 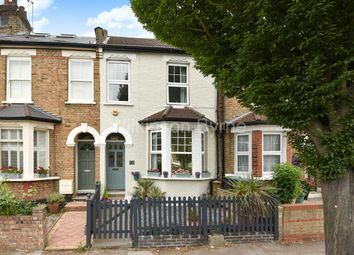 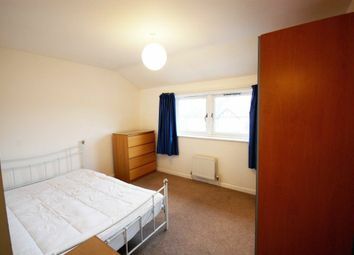 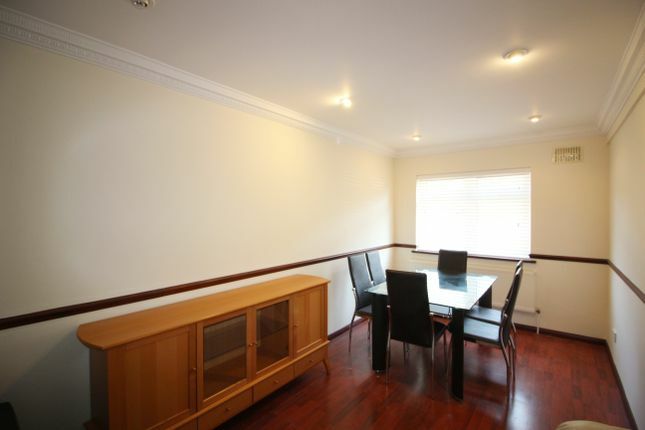 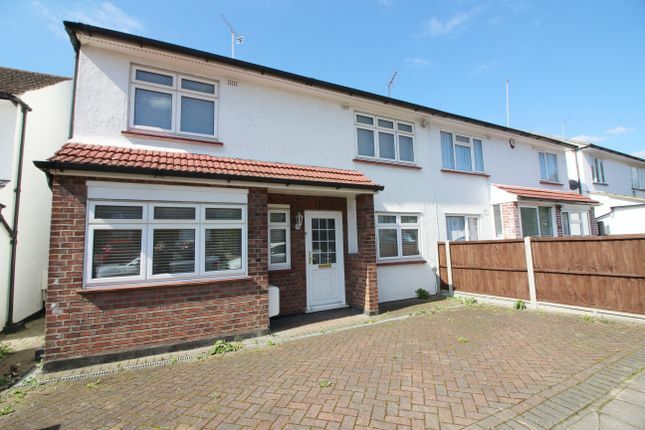 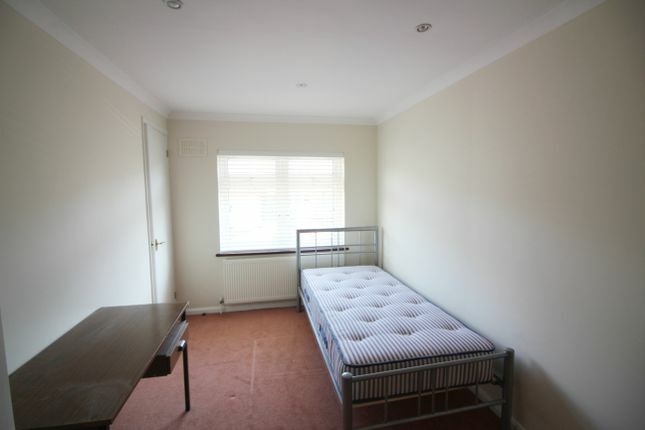 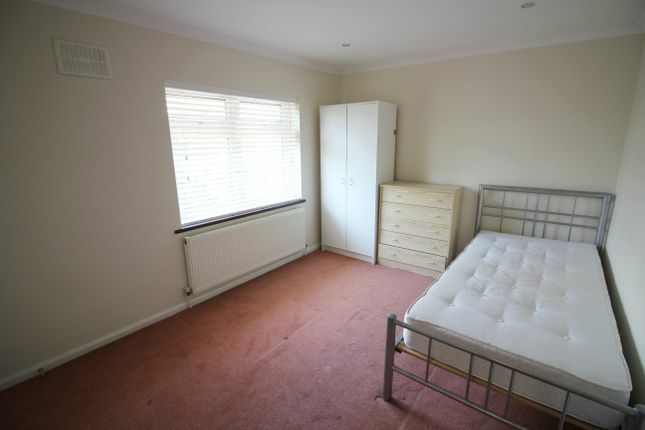 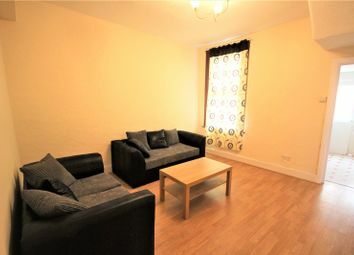 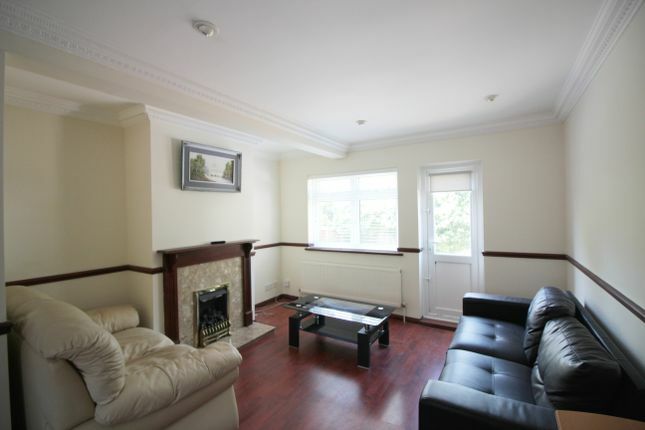 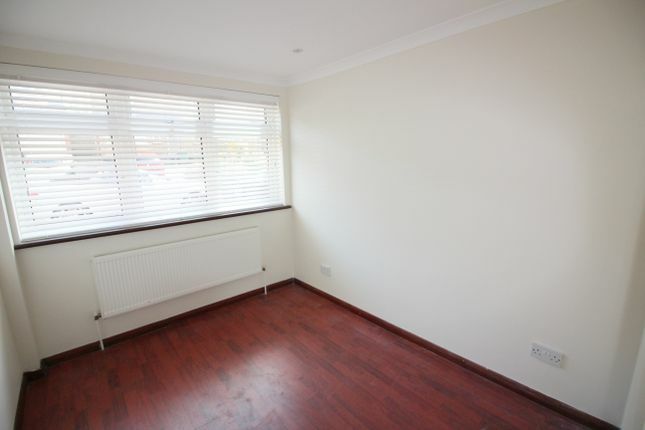 Located in a quiet location within a easy walking distance of West Finchley Underground station and Moss Hall Primary School. 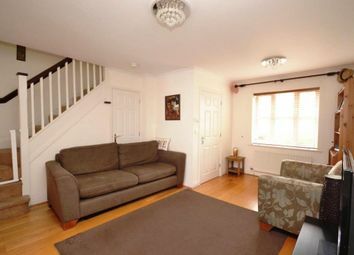 Through lounge with door to garden. 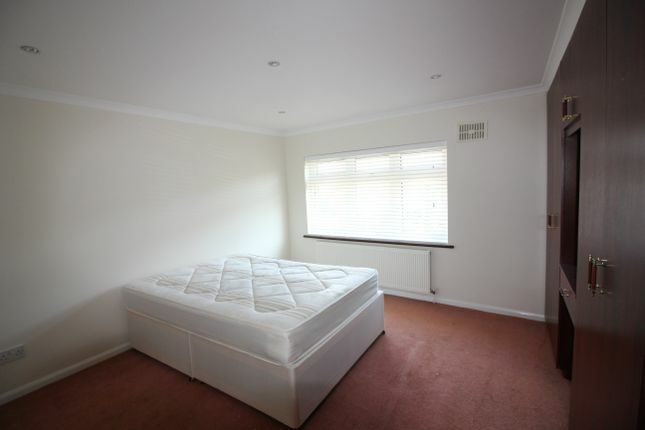 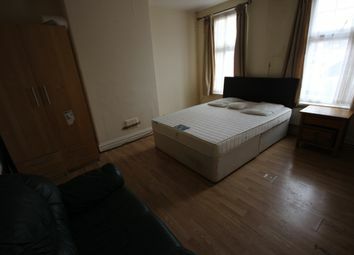 2nd reception or bedroom 4. 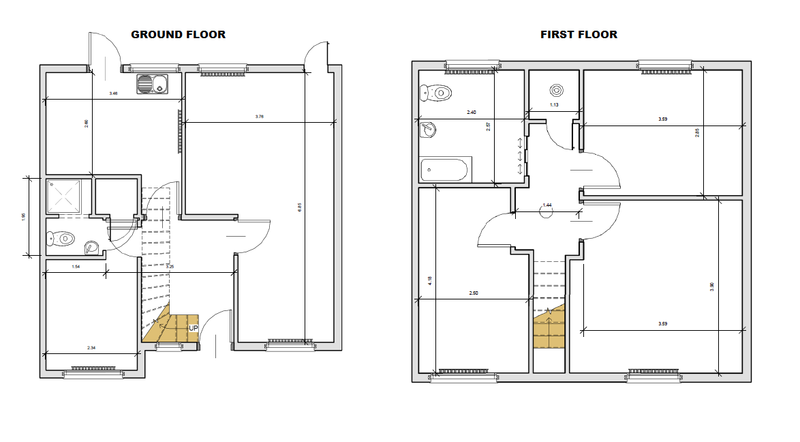 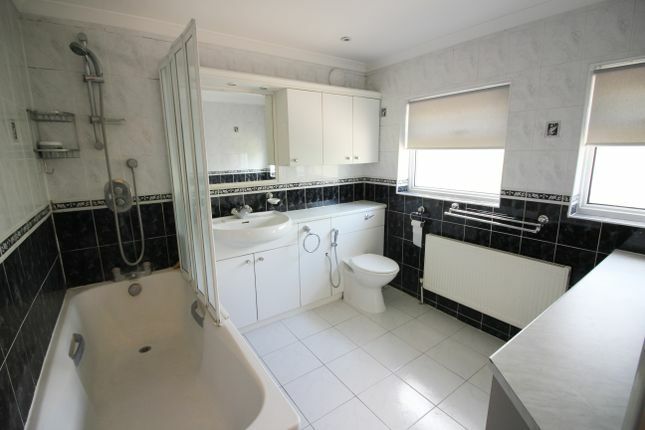 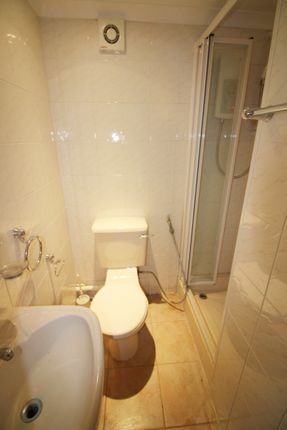 Ground floor shower room with WC & whb. 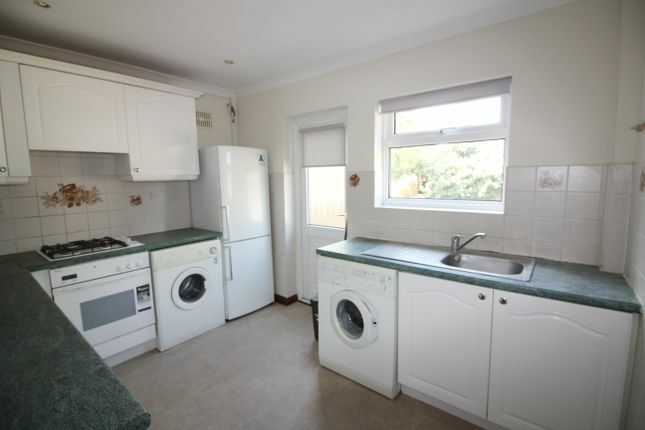 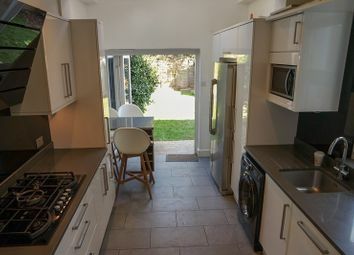 Fully fitted kitchen with door to garden.